Peter Vaartnou is an experienced commercial lawyer who acts on behalf of financial institutions and other clients in the areas of banking, insolvency, and commercial law. He also acts on behalf of clients with respect to real estate law (mostly in regards to development) and other general business matters. Peter has taught the Creditor’s Rights course at the Faculty of Law, University of Alberta, and has been a speaker at numerous continuing education seminars for professional groups and clients. He has authored a number of legal publications relating to creditor’s rights. 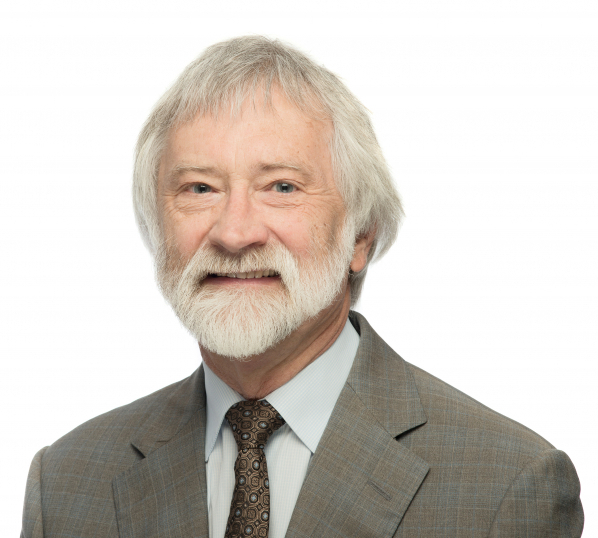 He is also a past director of the Greater Victoria Chamber of Commerce and the Canadian Youth Business Foundation, and has been a mentor at the Business Law Clinic at the University of Victoria and an instructor for the Law Society’s Professional Legal Training Course.